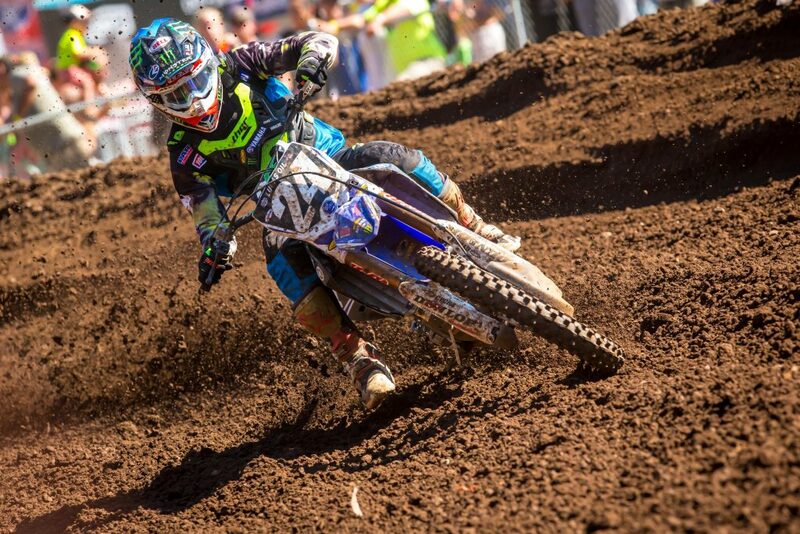 Did you like Washougal? Lots of riders don’t- how do you ride it properly and do you have a favorite Washougal story? I loved Washougal… until I actually rode the track. Looks great on paper but it’s very treacherous and could be dangerous. Treacherous because it looks like the traction would be good but in fact it’s not and dangerous because it takes riders by surprise very often. Add the lack of vision going from the sunny sections to the pitch black woods sections and you get a very challenging track. 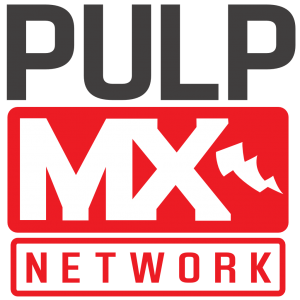 To ride Washougal, Eli said it best in his post race interview, you have to be smooth in some sections and charge when the track allows you to. But, I’ll add that you have to anticipate all the obstacles and challenges of the track way ahead. If you want to excel, you have to think ahead and place yourself on the track well. So many right/left sections where if you go out too wide you can’t prepare the next turn the right way. As of a Washougal story, my first year here in 2000, I had some suspensions issues in MX especially the shock. We couldn’t find something I was comfortable with even if I won a couple races early in the season. I struggled in Unadilla and Troy, the 2 races before Washougal. My dad, in his raw fashion, told me my shock was crap. He said I would be better riding a stock shock with a spring for my weight. So we asked factory Yamaha to go test with a stock shock right off a new bike with a 5.0 spring. I think they came with a 4.8 back then. 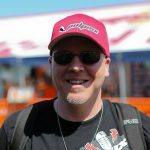 We tested at the world famous Glen Helen the Thursday before the race and I felt better with it. We packed the same shock, unopened, with stock oil, removed the yellow triangle sticker on it and went racing in Washington with it. I went 1-2 and RC 2-1. 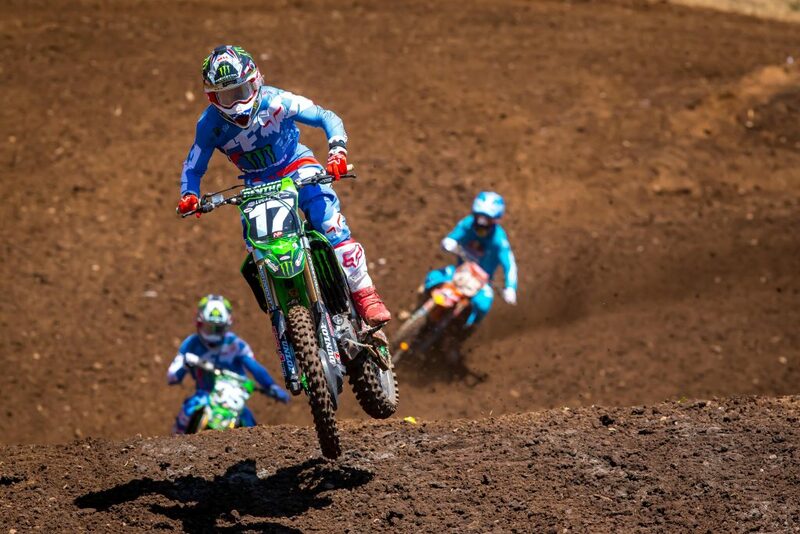 How does Eli Tomac do that? Seriously. Eli’s ride in the second moto and his speed were very impressive. When you’re 2 seconds faster a lap than a Musquin or a Roczen, you’re obviously doing something right. But I don’t think it was extraterrestrial. I think the field tried to ride too smooth and too safe where Eli, like he said in his post race interview, rode smooth/safe in the traitorous section but charged hard in others when the other rides didn’t. But in my opinion, there’s a huge difference in will between Eli and the others. Everyone will say they want to win but Eli does what it takes to win. And sometimes, the guy who takes the most chances/risk will succeed. Marvin and Ken are racing way too much in their comfort zone to be able to compete against Eli on top of his game. It’s ok to blast outside berm. It’s ok to lose the front once in a while. It’s ok to flat land jumps to make up time. When I watch Marvin and Ken, I see them way to far from their limit. You have to overcome the fear of crashing to win sometimes because at the end of the day it’s why prevent guys to go faster. Eli deals with risk and fear better than everyone else. Those 3 guys have their own riding styles and technique and I believe they can all win with what they have but you have to get 100% of your potential on Saturday to have the chances to win. 90% of your potential won’t cut it. It’s got to be a bit like you racing RC at times with Marv. 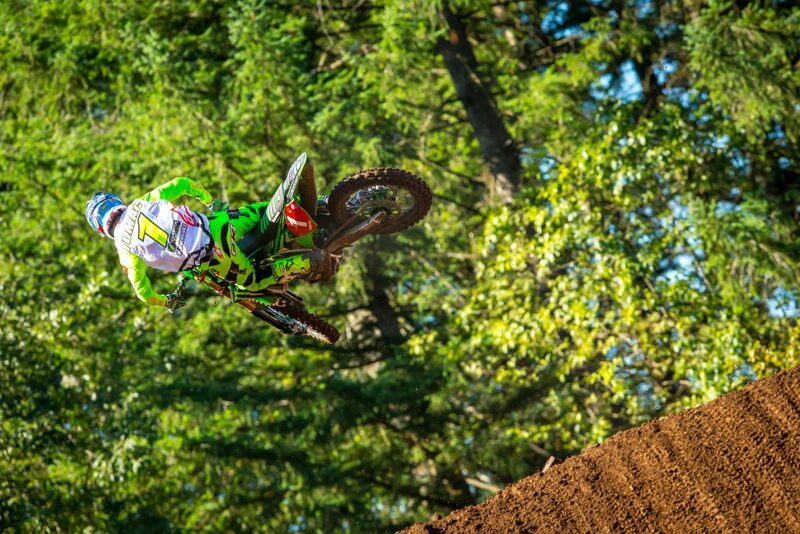 No matter how good he’s riding, Tomac is just better. I will have to disagree. Marvin showed us this season he had what it took to beat Eli or challenge Eli at times. He just doesn’t show it enough. For Marvin, it’s a walk in the park to podium a MX race today with this field. But to win, he has to be on his A game. He rides too much in his comfort zone. He has to forget about his inside lines at one point and will have to blast outsides without overthinking it. I think he got passed by Eli by the outside in moto 2 just like in Millville. There are a couple changes he could do to his bike to be better too though. As long as he won’t show us the will to win he had in Mount Morris this year, he will not be in position to beat Eli straight up. It has nothing to do with speed or technique. It’s about taking different lines, really wanting to win and grinding until the checkered flag. Your guy Dylan Ferrandis rode great in moto two, his first moto was ruined with an early crash. How did he feel about it? If Dylan rode great in moto 2 he would’ve won the moto. He rode ok I would say. Same thing as Marvin this weekend for Dylan. We’re missing the will to do the best we can like he showed us in previous races. The track makes it difficult to ride like that but it’s not an excuse. In moto 1, he crashed in the first lap while passing Mosiman for 4th. That was an error of strategy to try to pass where he did. He was then mudpack and came back 9th which I was ok with it because it’s not easy to pass there. He, then stalled and lost 2 spots ending in 11th. It’s a bummer because for once he started twice around the top 5 which he hasn’t done this season yet. Seeing how the race went, his first moto first lap crash was very costly. It’s ok, it’s a learning process still for him. He’s gotta to put everything together now. He’s showed us he can start in the top 5, he can be very fast and he has one of the best shapes of the class. Now, it’s up to him to get his stuff together and do it. We can’t do it for him at this point. Do you think that this moto win is what turns Savatgy’s season around? You riders are so mental that maybe finally breaking through was what he needed. Austin Forkner crash- when scrubs go wrong! Typical crash on a famous jumps that caught a lot of guys. Scrubs are necessary but too much scrubbing isn’t good. Remember what I once said, the “better” in the enemy of the good… A glass of red wine a day is good for you. 2 bottles of red wine a day is NOT good for you… His front wheel caught the top of the landing which tells me he wasn’t jumping far enough. You have to scrub that jump but you don’t have to look to downside the landing. You have to scrub but flat land that thing. Austin didn’t jump enough, caught his front wheel and crash. It’s normal. The crash looked worse than it actually was. Austin has to get off the track or get back on his bike quicker when he crashed and he’s ok. It’s more dangerous to lay on the track than crashing sometimes. He’s done the same thing in Southwick in the second moto when A-Mart took him out. 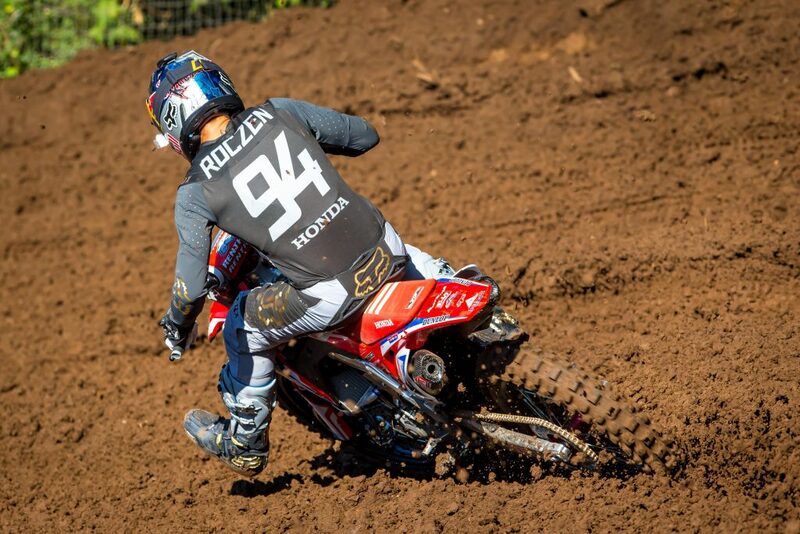 How close is Roczen to being the old Roczen you think? 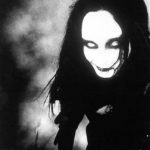 I wrote that at his peak, 94 could do exactly what ET is doing now- do you agree?